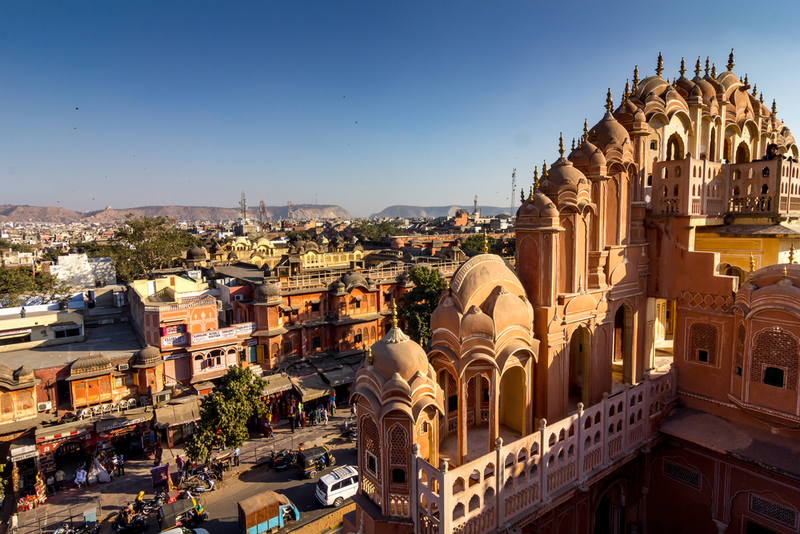 The first planned city of India, Jaipur is a city famous across the world for the rich tradition it holds till date and the advantages of being an Urban city of today. If you are wondering why Jaipur is called the Pink City, there goes an interesting story behind this title. Prince of Wales once visited India, and as a gesture of hospitality Maharaja Ram Singh of Jaipur painted the entire city pink. That’s how the city gets its marvellous galore painted in hues of pink. It is said that the city is planned using the key principles of Vaastu Shastra. Jaipur is filled with a number of attractions that leave the tourists marvelled with its charm and beauty. The palace city has a number of palaces to visit which give one an insight into the royal life that once ruled this city. Some of the palaces that you can't afford to miss are Amber Palace, Jaipur City Palace, Jantar Mantar, Hawa Mahal, Nahargarh Fort, Jal Mahal and Jaigarh Fort. 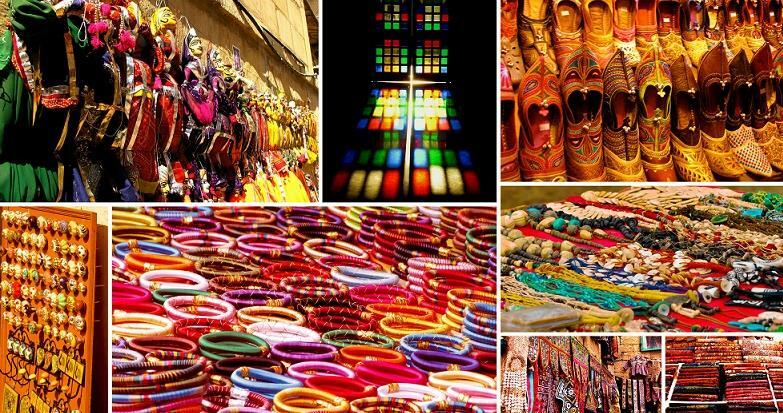 Jaipur is a shoppers delight with some of the best handcrafted products being an example of the local art. Johari Bazaar, Chandpol Bazaar, Tripolia Bazaar, Nehru Bazaar and many such markets are the perfect destinations for the shopaholics. With the availability of car rentals like Ola, taking on this long road trip should hardly be a concern for you. You can book yourself an outstation cab from Bhopal selecting the option of car you want from your Ola app or book online. 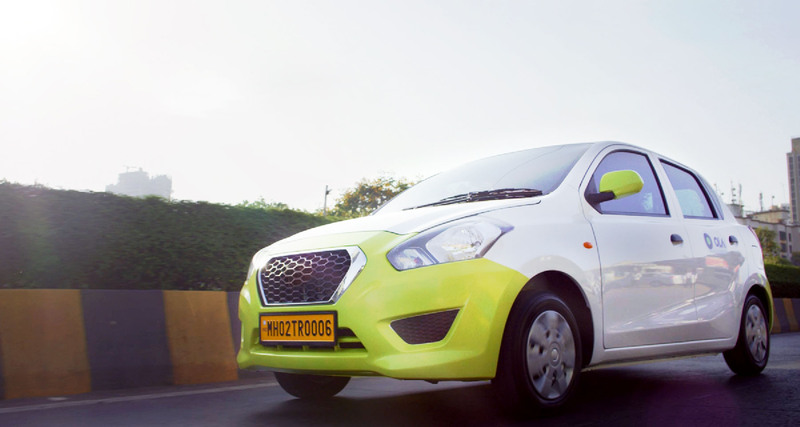 The luxurious Ola cabs can accommodate families and groups without any hassle. With the fair Ola pricing you don't even have to worry about getting fleeced by the local car rentals charging exorbitant prices. Ola has experienced drivers, so even if you don't want to waste time halting overnight, they will be able to get you to the destination covering the distance at a stretch. So, plan you trip to the Pink city in an Ola and make the most of your vacation. While there are a number of trains, buses and flights that can help you get to Jaipur from Bhopal, the best preferred way of commuting for families and groups is by a car. 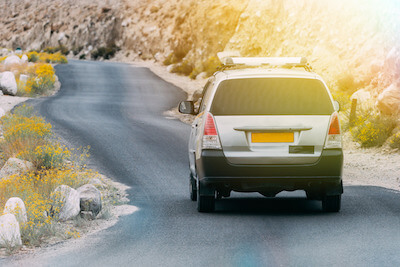 If the travel time is giving you jitters, then just book yourself an outstation car rental from Bhopal and take on this adventurous journey from the heart to India to the Desert of India. There are multiple routes between the destinations, but the shortest one is via NH52. The transitions you will see along the route of various towns and villages enroute will give you a true picture of the diversity of India. The roads are broad and clear with a number of highway dhabas serving delicious local food. There are also a number of ATMs, fuel stations and hospitals along the way that give passengers complete convenience of driving along this route. Why ride with Ola Outstation from Bhopal to Jaipur ? Got bored of the last time you went on a long road trip? You can now play music, watch videos and a lot more with our in-cab entertainment system Ola Play! Taking your partner out or travelling with a group of friends? We have you covered. Choose from our range of Hatchbacks, Sedans, SUVs and even Luxury cabs. High-rated and verified partners with outstation driving experience to give you a smooth travel experience. We care about your safety! 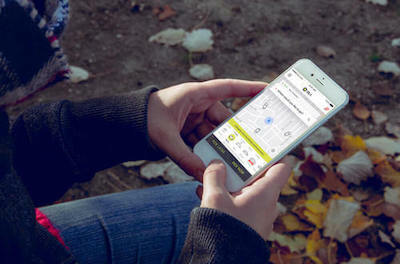 With Ola, enjoy special safety features such as - SOS emergency button, 24*7 roadside assistance and live ride tracking. Why pay for a return journey when you are travelling just one way out of town. Choose your one-way travel package and ride away! Copyright © 2018 ANI Technologies Pvt. Ltd. All rights reserved.